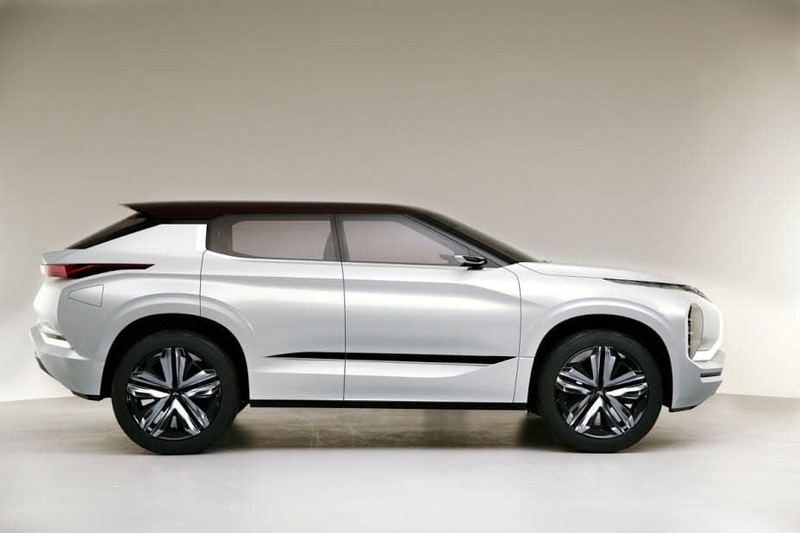 A new emergent design theme is brewing a new look for Clarksville and Louisville Mitsubishi Lovers. 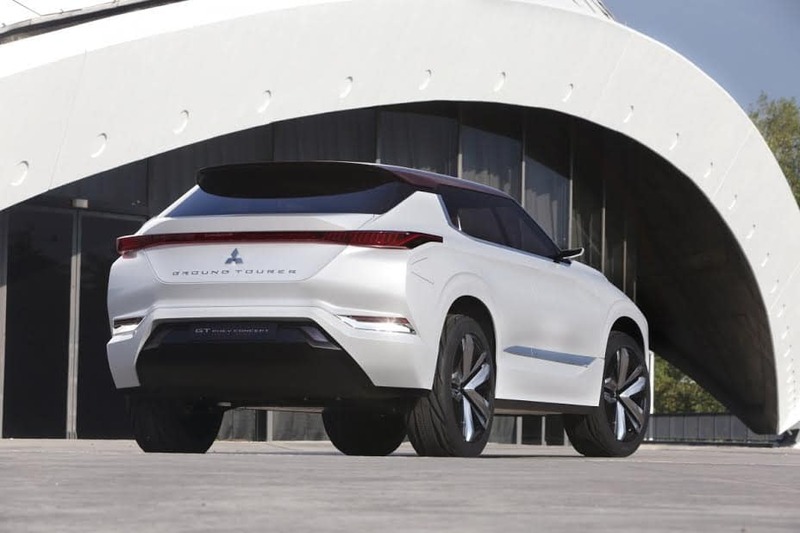 The GT-PHEV Concept, which is short for Grand Tourer Plugin Hybrid Electric Vehicle, has fans excited for the car to hit the lots of local Louisville Mitsubishi Dealer Clarksville Mitsubishi. The car is complete with Suicide Doors, a muscular, clean good look, and a modern style that leaves Louisville car buyers wanting to learn more!